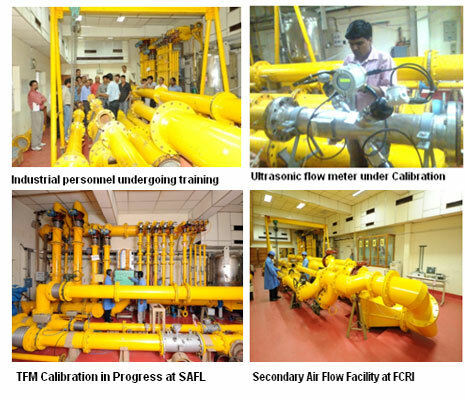 Air flow laboratory offers flow meter/flow product calibration & Testing/ Consultancy services to customers from a wide range of industrial sectors like automotive, aerospace, Pharmaceuticals & Health care, Gas distribution & Process industries, Flow meter manufactures, Research & Development centers, Academic institutes etc. 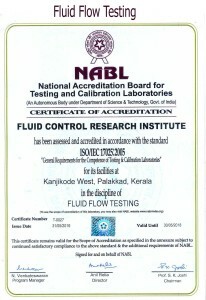 These calibration facilities at FCRI are traceable to national and international standards. 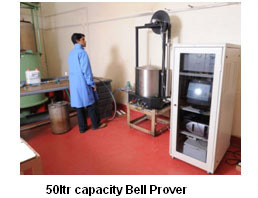 Primary Air flow laboratory is equipped with internationally accepted primary flow standards like Bell Provers and Piston Provers of various capacities for precise flow measurement. Calibration of flow meters at low pressure is carried out here for flow ranges up to 40 m3/h. 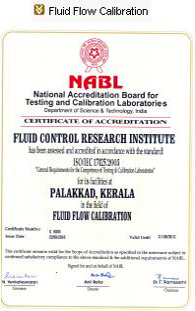 As per the norms stipulated by the ISO, Primary air flow lab is always maintained at controlled ambient conditions for ensuring metrological qualities of the master flow meters and thereby providing highest quality and precision in calibration of flow meters. Secondary air flow laboratory is operating at near atmospheric pressure and has reference Critical flow venturi nozzle (Sonic Nozzle) flow meters up to a maximum flow range of 10,000m3/h. Various types of flow meters and flow products and Control valves of sizes up to 400 mm are calibrated/tested and Certified at these facilities. Critical flow venturi nozzles of different capacities designed as per ISO 9300 are used as reference flow standards. Sonic nozzles are considered as the best reference standard for Calibration of precision flow meters used for custody transfer applications. Model approval testing of Diaphragm gas meters as per BS EN 1359 & IS 14439. Gas regulator (OPSO/ UPSO) type approval tests as per BS EN 334, BS EN 88-1 & 88-2. 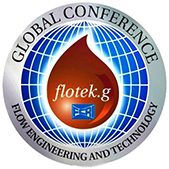 Rotameters and Leakage and flow test on Valves, Pressure drop test on filters etc. Air/Gas flow measurement in large diameter ducts, Calibration of annubars, aerofoils, venturis, orifices etc. at in-situ conditions. 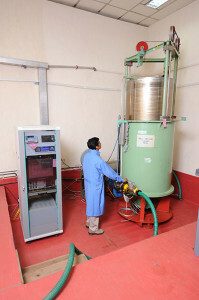 On the job training of Industrial personnel in the field of gas flow metering and Calibration techniques.